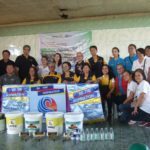 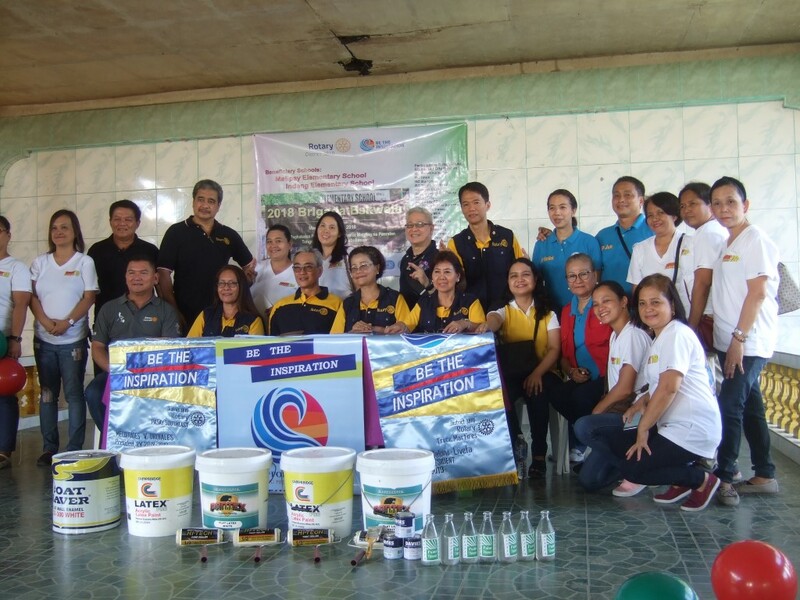 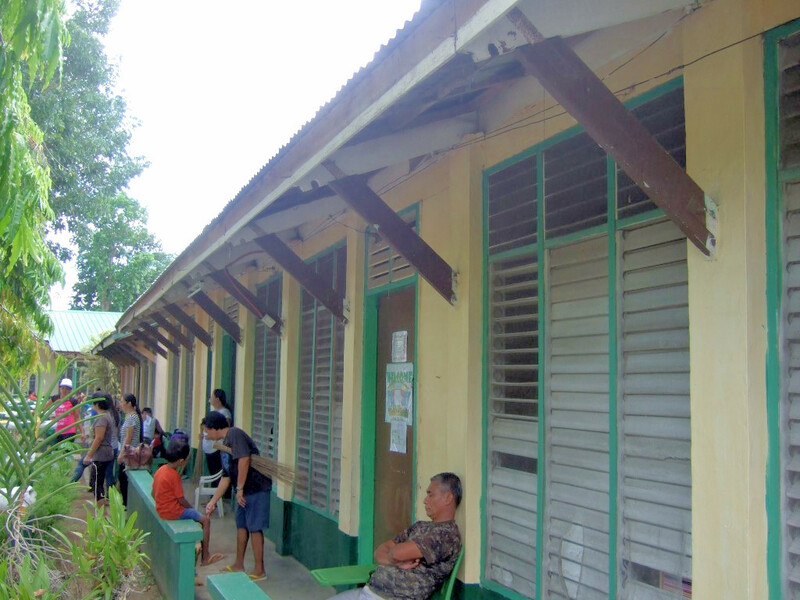 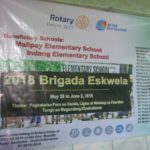 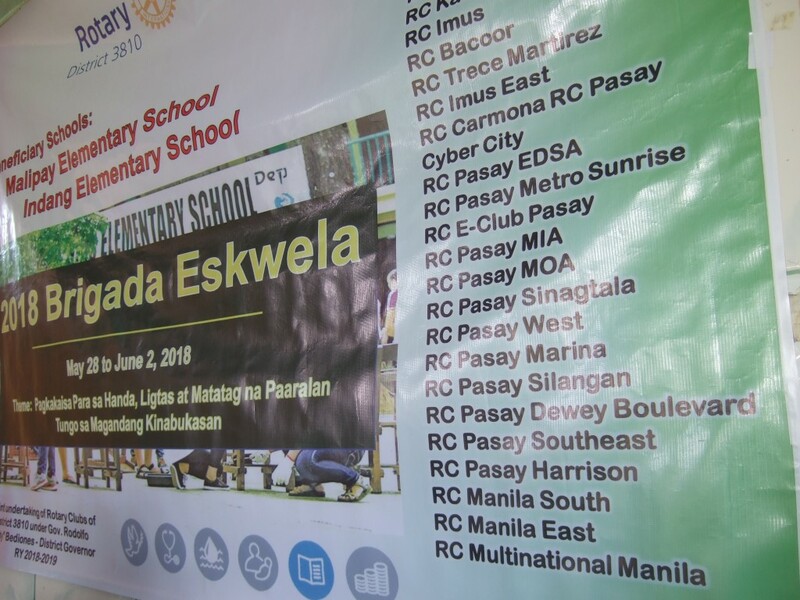 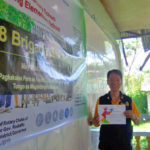 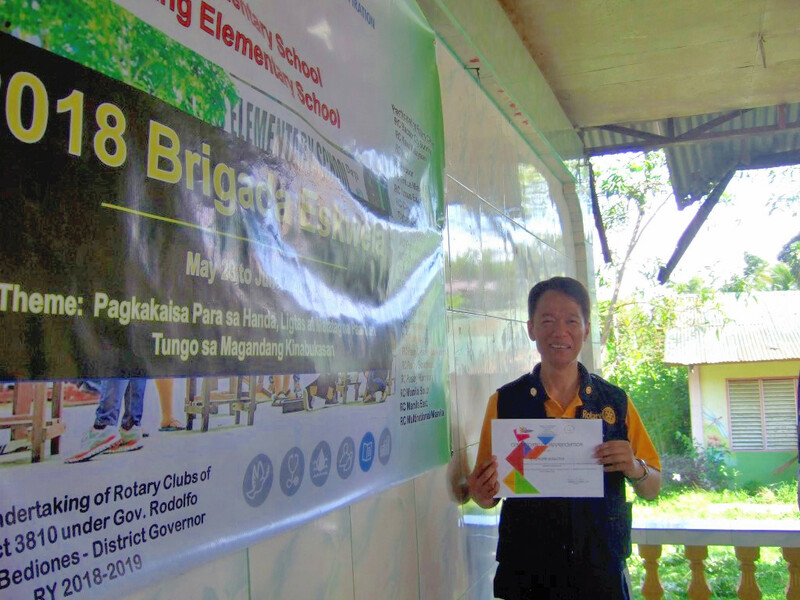 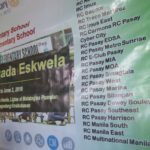 On May 28, 2018 RIMM joined the other Cavite chapter Rotarians for the “Brigada Eskwela” (Working Together for Schools) event in Alulod Elementary School in Indang, Cavite, Philippines. 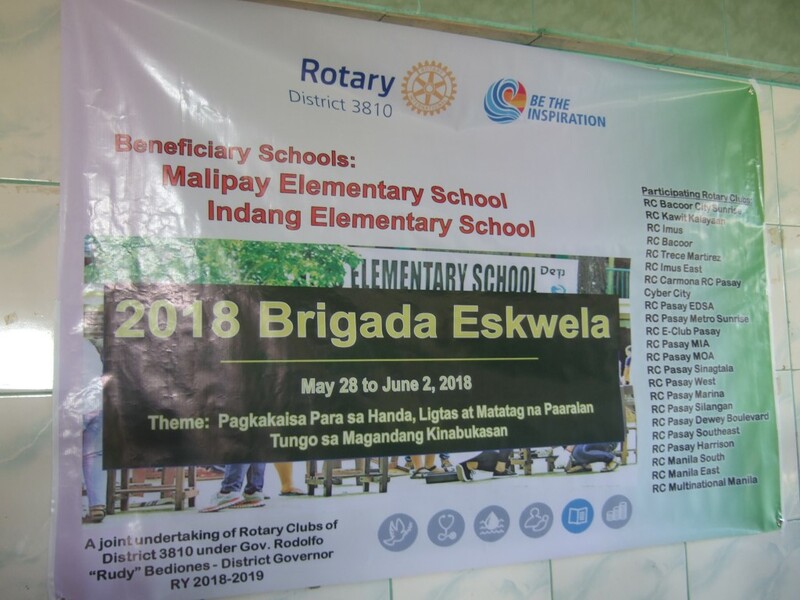 Each participating Rotary club endorsed financial support for donating big pails of assorted paints & other materials for the said school. 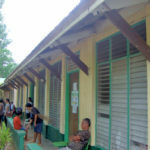 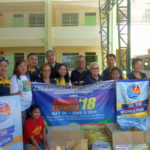 The principal was grateful that her school was the chosen as the beneficiary of the said event. 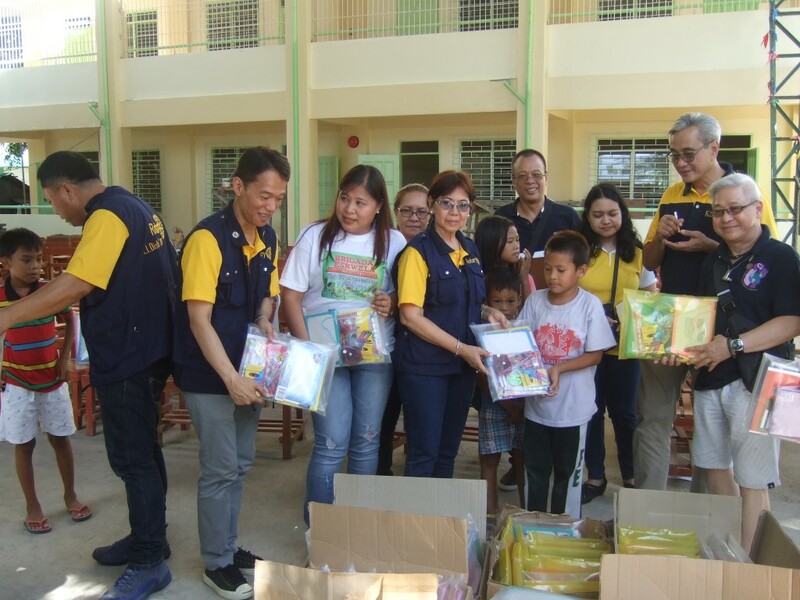 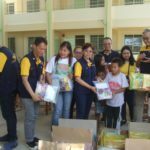 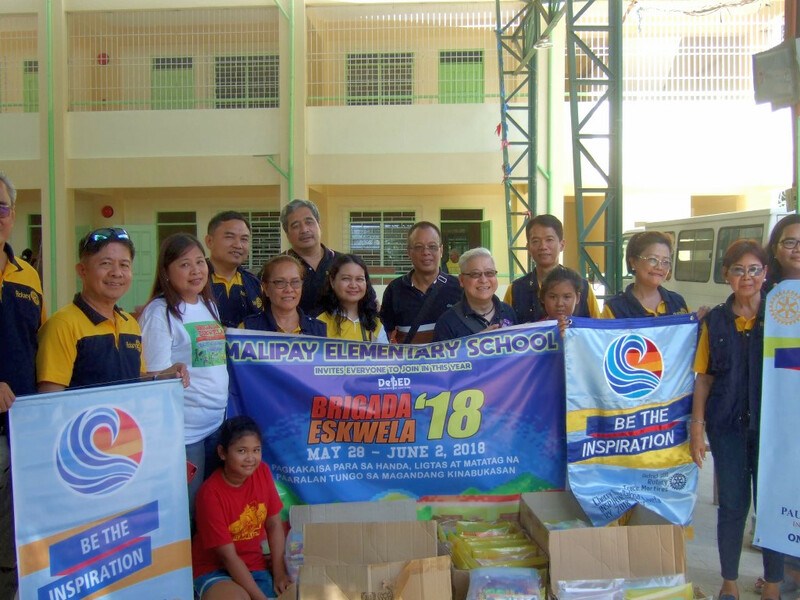 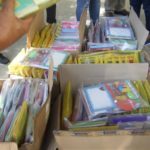 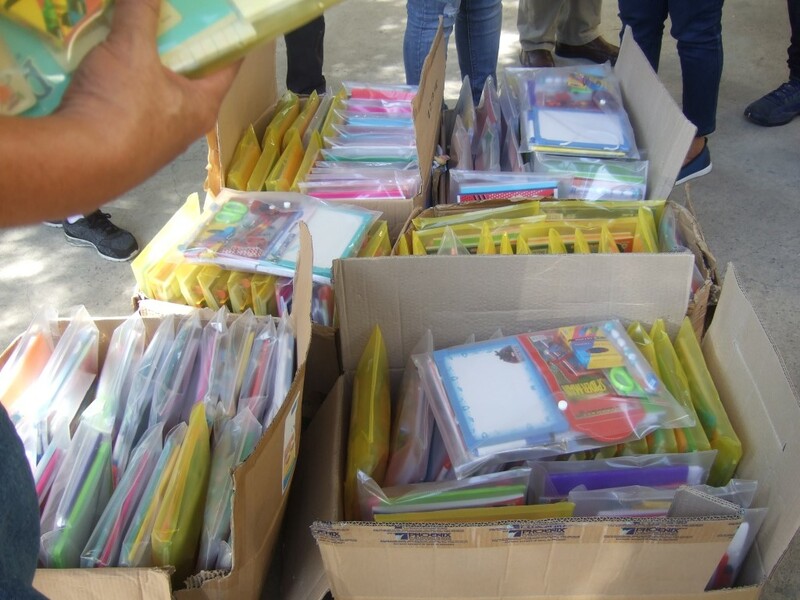 After that all the Rotarians headed to Malipay Elementary School in Molino, Cavite and assisted Rotary Club of Molino for its donation of 150 sets of complete school supplies for the Kindergarden and Grade 1 pupils.